Hurricane Nicole hasn't gotten much attention in the U.S. since it formed during Hurricane Matthew's approach to Florida. Nicole is a unique storm in its own right, and here are three things making this storm a memorable one. Hurricane Nicole is the second major hurricane this month. This is the first time the Atlantic has produced two Category 4 storms in October. Bermuda feels the effects of hurricanes every year, but it's not often they get a direct hit. 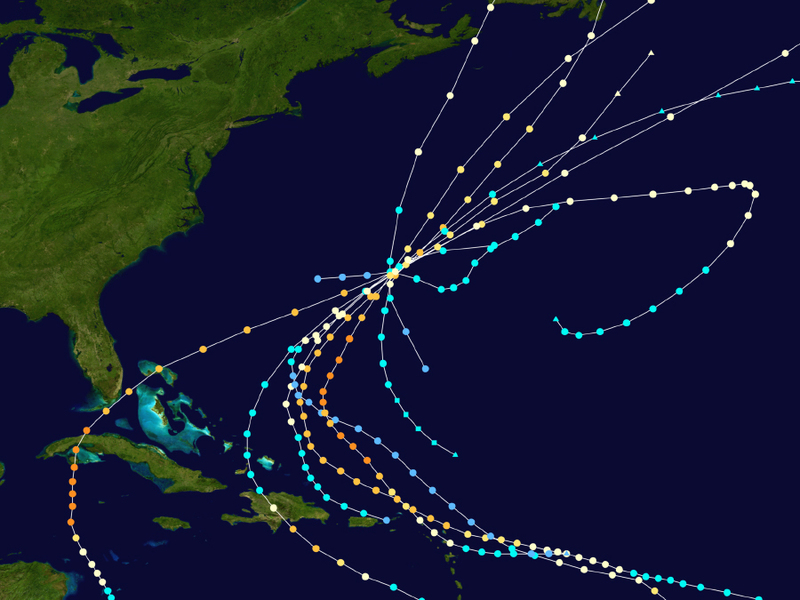 If Nicole makes landfall in Bermuda, it will only be the 10th time a tropical storm has directly hit the island nation since 1899. 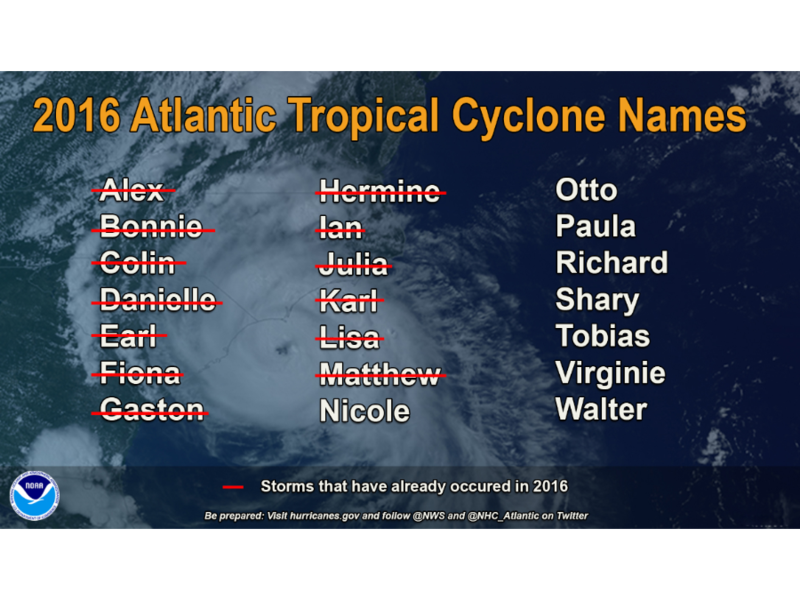 Nicole is the 14th storm of the 2016 Atlantic Hurricane Season. That's the most named storms since 2013. There are currently no other disturbances in the Atlantic that could become Otto, the next named storm, but there's still a month and a half left in this year's hurricane season.